Official time is either 'vital for agency operations' or a waste of federal tax dollars, depending on which expert is asked. 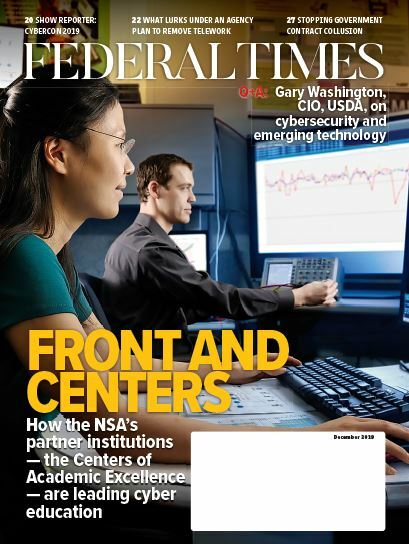 Federal employee use of official time is on the rise, though whether the use of that time is actually beneficial for government operations varies from expert to expert. Official time is defined as time certain federal employees use to conduct union duties, such as collective bargaining negotiations or representation of employees who file grievances, and is protected under the Civil Service Reform Act of 1978. Activities under official time must be deemed “reasonable, necessary and in the public interest,” and employees using official time must act to represent all employees, not just members of the union. Darrell West, vice president and director of governance studies at the Brookings Institution, told the Oversight and Government Reform Committee at a May 24, 2018, hearing that official time is “vital for agency operations,” as it aids in whistleblower reporting, discrimination cases and negotiations of behalf of federal employees. However, Trey Kovacs, a policy analyst for the Competitive Enterprise Institute, said that official time does more to waste taxpayer dollars than aid in the resolution of disputes. “Official time leads to the filing of frivolous grievances by federal employee unions. This is a predictable outcome, because federal employee unions are granted near-unlimited official time to prepare and file grievances and defend employees during appeals procedures,” Kovacs said. Bob Gilson — a senior labor, employee relations consultant and author who has negotiated on behalf of federal agencies during union negotiations — testified that a mix of the two is likely true. Gilson added that most data surrounding how official time is used is wildly inaccurate, making the evaluation of its efficiency difficult. 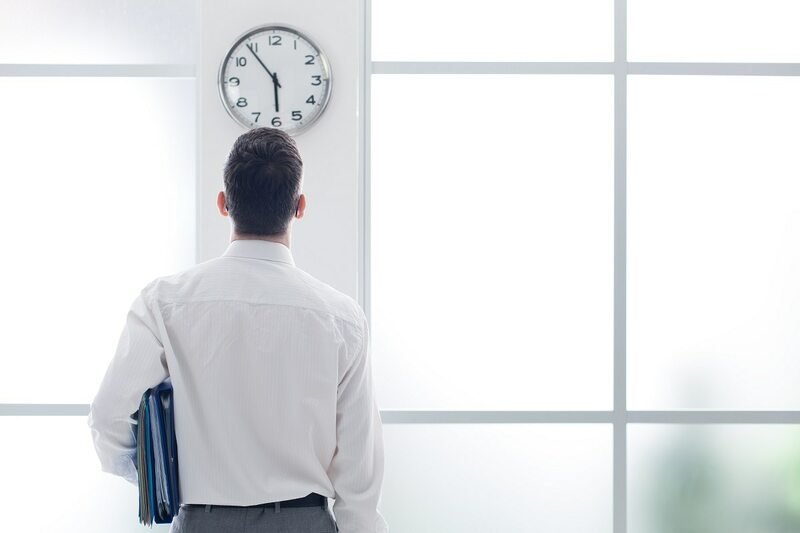 The Office of Personnel Management recently released a report finding that the amount of official time used per federal employee entitled to union representation increased from 2.88 hours in 2014 to 2.95 hours in 2016. “This report frankly should not be relied upon. No one knows what official time costs ... no one,” Gilson said, who argued that the actual costs of official time could be five to 10 times higher than the $174 million estimate released by OPM. A May 24, 2018, memorandum released by Rep. Mark Meadows, R-N.C., said that based on responses to a letter sent in January 2018 to 24 agencies requesting official time data, a total of 12,508 employees at 23 agencies used official time in some capacity in FY17 and 981 spend between half and all of their workday on official time duties. Based loosely on OPM’s 2016 count of bargaining unit employees, that would mean that about one in every 96 employees entitled to union representation uses official time and one in every 1,223 spend most of their days on official time. These numbers can only be the most lose approximates, as they compare 2016 and 2017 numbers and the Meadows memo notes that his staff had to extrapolate agency counts of official time due to the inconsistencies in agency data. A bill introduced in the House in March 2017 by Rep. Dennis Ross, R-Fla., would require OPM to detail more specifically the types of activities used under official time; the number of employees using that time ; the impact on agency operations; and the agency office spaced used for official time activities. However, Gilson said that he didn’t think Congress would end up getting an accurate report, even under that statute, due to disparate reporting practices and a lack of supervisor enforcement. And Rep. Gerry Connolly, D-Va., argued that any accounting of the cost of official time would also have to include estimates of money saved by actions supported by official time use. For example, Connolly said, a 2017 Government Accountability Office report directly praised official time support in its findings that Veterans Affairs whistleblowers were able to uncover over-prescription of opioids and lengthy wait times at the agency. “I take Mr. Gilson’s point and actually am certainly prepared to work with my Republican friends in trying to have more accurate data, so that we know what we’re working with. I think that’s a totally fair point,” said Connolly.